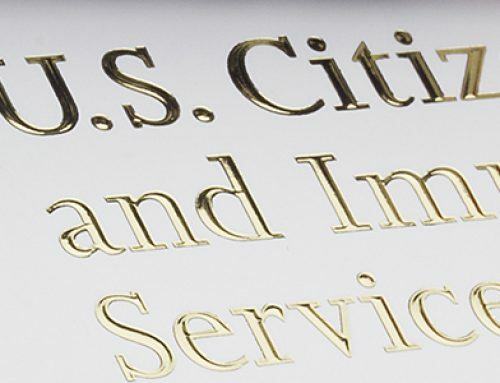 US Citizenship and Immigration Services (USCIS) has issued a policy update on F, J and M non-immigrations. Going forward, USCIS will revise its policy on how it calculates unlawful presence for F-1, J-1, and M-1 non-immigrants and their dependents. The new guidance on this policy will take effect as of August 9, 2018. For details on this new policy and to read it in its entirety, click here. Now, more than ever, it’s important to speak with an attorney before making a decision that affects your future. To schedule a consultation, call our office at 317-967-6000.